Diverse and heavy remix selection for M.C.D.E. 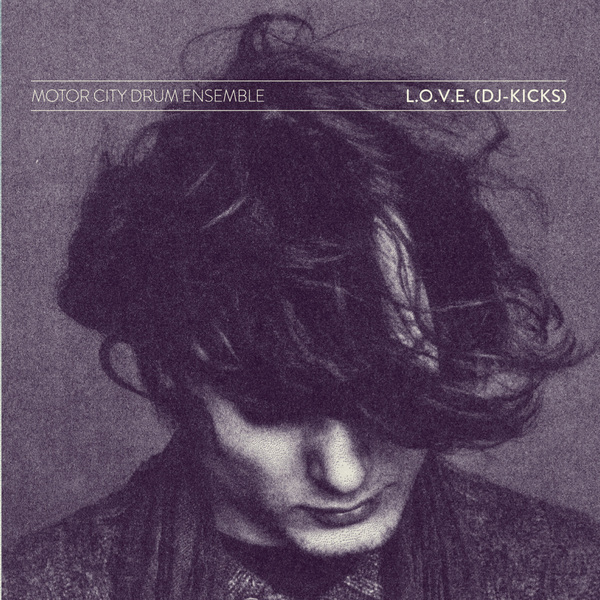 's Detroit-inspired 'L.O.V.E. (DJ-Kicks)' special from Wolfgang Voigt, Kyle Hall, and Smallpeople. Motor City whipper-snapper Kyle Hall commands the A-side with a chuggin' overhaul riding metronomic hi-hats and a swinging bassline groove smeared with that unmistakeably fresh soul. Flipside, Wolfgang Voigt offers his most overtly "funked-up" remix in memory, looping that 'Billie Jean'-alike bassline under dynamic, stereo swirling percussion to deadly effect, while Smallpeople offer a chunkier, straight-up House remix.